THE Norwegian Petroleum Directorate has granted a joint venture led by Equinor in partnership with Shell and Total, an injection permit to store carbon dioxide in the Norwegian Continental Shelf in the North Sea seabed. 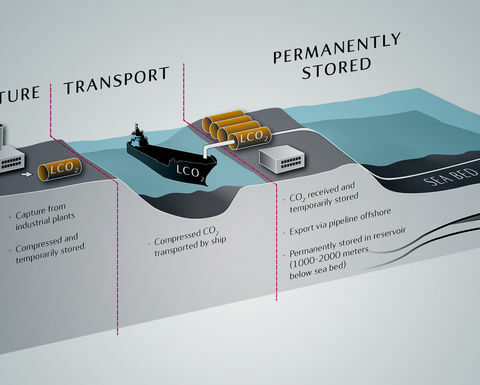 The Northern Lights carbon capture and storage project will consist of a CO2 receiving terminal, an offshore pipeline, and injection and CO2 storage system. 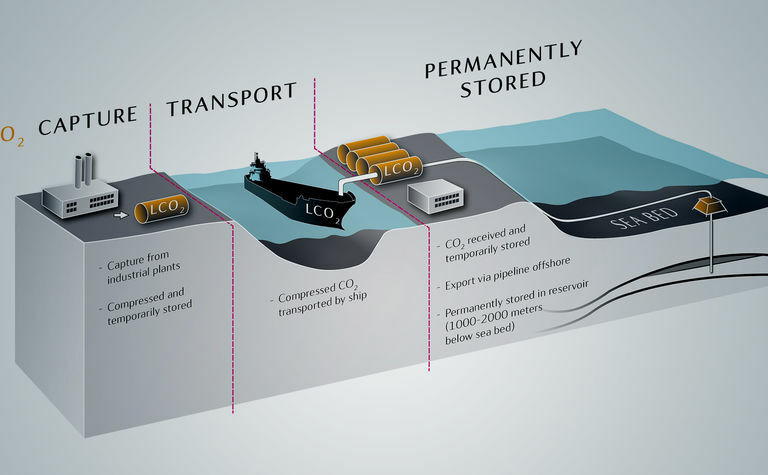 Captured CO2 will be compressed onshore before being transported by ship from capture sites, to a receiving terminal at Naturgassparken outside Bergen where the carbon will be injected into a reservoir some 2,000 metres below the sea bed for permanent storage. The awarded area is located south of the Troll field in the North Sea. 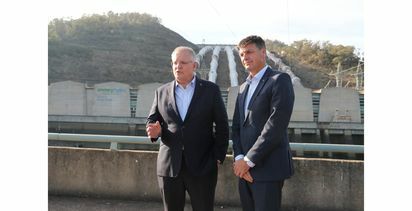 The government's blessing marks the first time that a license for carbon injection and storage has ever been granted. "This is an important project for initiating carbon capture and storage both nationally and internationally," Norwegian Petroleum Directorate coordinator Eva Halland said.  The first phase of the project could reach a CO2 capacity of approximately 1.5 million tonnes per year. Earlier this month Aker Solutions secured its first contract on the North light CCS project and will deliver equipment for the subsea infrastructure for well development. The announcement comes a week after the Ministry of Petroleum and Energy opened a new research centre for low-emission technology in the oil and gas sector. 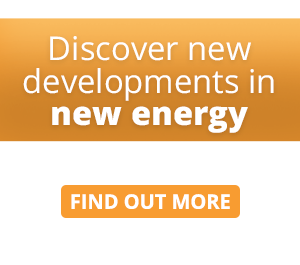 "There is a need for more renewable energy, the world has to switch from coal to gas and adopt new technologies such as CO₂ capture and storage," Norwegian Petroleum and Energy minister Kjell-Borge Freiberg said in a statement announcing the new centre. Oil and gas are the engine of the Norwegian economy and our most competent industry. Technology and research have played a crucial role since its inception." A mere three months ago, a separate coalition of supermajors involving BP, Eni, Equinor, Occidental Petroleum, Shell and Total, joined together under the Oil and Gas Climate Initiative to commit to a new venture called the Clean Gas Project which will generate energy from gas and capture emissions which will then be compressed and stored elsewhere in the North Sea. Infrastructure created will enable similar "clusters" of plants in the north-west of England which could then be interconnected to create a "hub" of carbon capture and storage facilities. 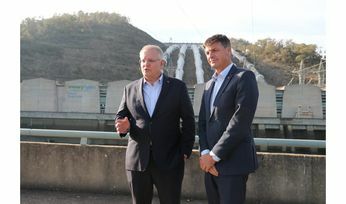 Engineering designs are expected to be commencing later this year, and will be followed by the actual construction of a plant and other infrastructure shortly afterwards.